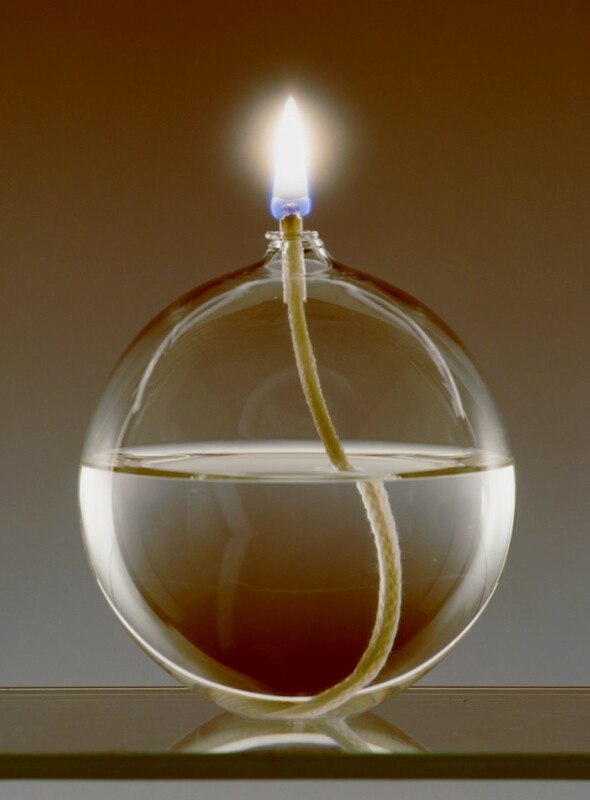 One of our classic hand blown designs, the ball has been popular for over twenty years! Now available in three sizes. Copyright © 2019 Clearcraft Ltd. All Rights Reserved. Tel: 01279 731621. Registered Addreess: Unit 11, Kingstons Farm, Downhall Road, Matching, Essex, CM17 0RB.